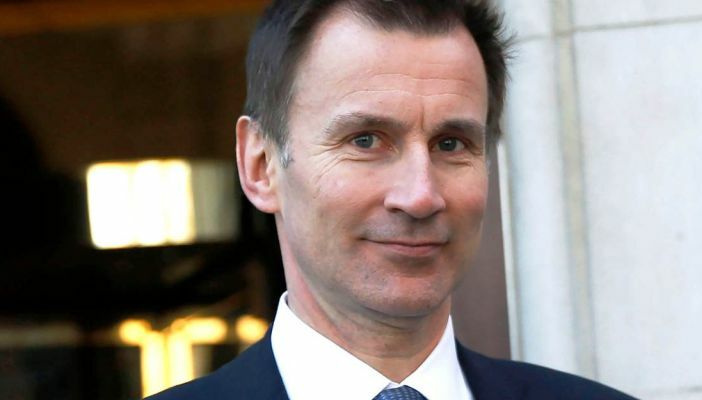 RNIB has today sent an open letter to the Secretary of State for Health Jeremy Hunt, calling for improved access to cataract surgery. The charity has welcomed Mr Hunt’s recent confirmation that decisions about who can access cataract treatment should always be clinically-led and in the best interests of patients, but is concerned that this isn’t happening in practice. RNIB has campaigned on this for over five years and is calling for urgent action. Restrictions to cataract operations are forcing patients to live with unnecessary sight loss and a reduced quality of life. If left untreated, the cataract will develop and result in severe visual impairment. This can prevent someone from driving, reading and even recognising faces. The letter underlines the importance of treating cataracts as soon as they impact on a patient’s quality of life and warns that decisions made as a result of cost cutting are extremely worrying. Dan Pescod, RNIB Head of Policy and Campaigns, says in the letter: “RNIB research continues to show that cataract operations are being restricted due to financial pressures on the NHS. This is forcing patients to live with unnecessary sight loss and a reduced quality of life. “The ‘no decision about me without me’ principle means that patients should have the opportunity to discuss the merits and risks of surgery with a professional. However, this is being significantly undermined as a result of CCGs’ arbitrary policies. “While it is important to ensure people with cataracts do not undergo surgery unless it is necessary, we are aware of many patients who desperately need this life-changing surgery but are unable to access it.